Erica Eisdorfer , The Wet Nurse's Tale. Erica Eisdorfer presents THE WET NURSE'S TALE, in which a plucky, somewhat randy, always sympathetic and certainly never boring professional wet nurse, Miss Susan Rose, tries to escape her lower-class lot in Victorian England. Erica Eisdorfer is a LibraryThing Author, an author who lists their personal library on LibraryThing. 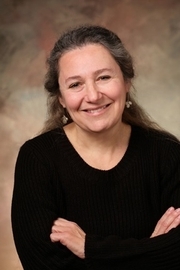 Erica Eisdorfer is currently considered a "single author." If one or more works are by a distinct, homonymous authors, go ahead and split the author. Erica Eisdorfer is composed of 2 names. You can examine and separate out names.